HBC is a diversified retailer focused on driving the performance of high quality stores and their omnichannel platforms and unlocking the value of real estate holdings. Founded in 1670, HBC is the oldest company in North America. HBC’s portfolio today includes formats ranging from luxury to premium department stores to off price fashion shopping destinations, with 350 stores and more than 45,000 employees around the world. HBC’s leading businesses across North America include Saks Fifth Avenue, Hudson’s Bay, Lord + Taylor, and Saks OFF 5TH. HBC also has significant investments in joint ventures. It has partnered with Simon Property Group Inc. in the HBS Global Properties Joint Venture, which owns properties in the United States. In Canada, it has partnered with RioCan Real Estate Investment Trust in the RioCan-HBC Joint Venture. HBC has partnered with SIGNA Retail Holdings for real estate and retail joint ventures in Europe. We have a history of making history. HBC has been operating and excelling at what we do for hundreds of years, meaning that we’ve adapted to some pretty monumental changes since our initial charter back in 1670. (See our Heritage Site—we aren’t even kidding). We are proud to be known for our longevity and our historical significance. Our iconic point blankets, which have become a huge part of the fabric of Canada, are seen as an unofficial symbol of Canadians. Even though we’ve grown and adapted for centuries, we’re passionately looking toward the future. We’re proudly redefining an international retail experience and tackling the challenges and opportunities of a limitless, digital landscape. Diversity & Inclusion: HBC is committed to fostering a diverse and inclusive workplace. Our Associates are empowered to lead, support one another, and make contributions that drive their teams and businesses forward – things we believe make HBC a great place to work. Each of our Associates comes to work with different experiences and backgrounds, and we believe that our diverse points of view are the pillars of HBC’s success. Our differences make us stronger and contribute to the innovative ideas that will power us into the future. Endless exposure to rewarding career advancement opportunities, from Retail to Supply Chain to Corporate — in locations around the world. An amazing employee discount on all merchandise from all lines! A culture that genuinely promotes work/life balance. Ongoing job-related training and continuous learning opportunities. Richard Baker has been the Company’s Governor since July 2008. Mr. Baker is also the Executive Chairman and was previously the Chief Executive Officer of the Company. Mr. Baker has been the Chairman of Lord + Taylor since July 2006. Mr. Baker owns National Realty & Development Corp. (“NRDC”), one of the largest privately owned real estate development companies, along with his father, Mr. Robert Baker. Mr. Baker is the Chairman of the Board of Directors for ROIC (Retail Opportunity Investment Corp) which is a REIT listed on the NASDAQ Exchange that focuses on acquiring retail properties on the east and west coasts of the United States. Mr. Baker serves or has served on several councils and advisory boards at Cornell including: the Baker Program in Real Estate Advisory Board, the School of Hotel Administration Advisory Council, the Center for Real Estate and Finance Advisory Board, and the Center for Real Estate and Finance Industry Fellows. Stephen J. Gold was appointed Chief Technology and Digital Operations Officer in May 2018. Prior to joining HBC, Mr. Gold served as Executive Vice President Technology Operations and Innovation, and Chief Information Officer at CVS Health, where he was responsible for all aspects of enterprise-wide technology including running CVS’s digital business unit as well as Business Operations for CVS’s largest business unit. Previously, Mr. Gold served as Senior Vice President and Chief Information Officer at Avaya, a leading global provider of business communications applications, systems and services. Mr. Gold serves on the Board of Directors of World Fuel Services, Inc. (NYSE:INT), a Fortune 100 company. He also serves on the Board of Advisors of St. John’s University as well as a few early stage technology companies. Mr. Gold holds a BS in Computer Science from St. John’s University. 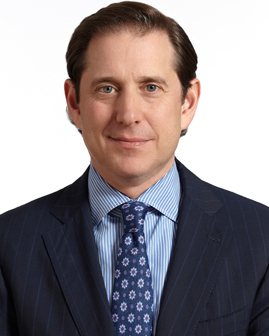 Ian Putnam is President, Real Estate and Chief Corporate Development Officer of Hudson’s Bay Company and is Chief Operating Officer of HBC’s Joint Ventures: HBS Global Properties and the RioCan-HBC Joint Venture. In this role, Mr. Putnam is responsible for involvement in all aspects of corporate activity that have strategic significance to the Company and leads the Real Estate Team. Prior to joining HBC, Mr. Putnam has been an advisor to the Company since 2008 and has acted on the Company’s behalf in all of its major corporate transactions since that time, including the Company’s sale of Zellers leases to Target Corporation, its initial public offering, its acquisition of Saks Incorporated as well as all of its major financing transactions. Mr. Putnam commenced his career at Stikeman Elliott LLP in 1996 where he was most recently a Partner in the firm’s Toronto office. 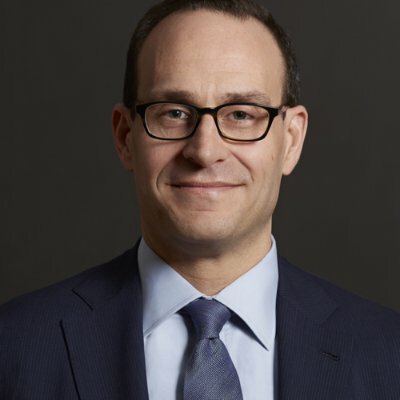 Prior to rejoining Stikeman Elliott in 2005, Mr. Putnam practiced corporate law for five years at the New York based law firm, Paul, Weiss, Rifkind, Wharton & Garrison LLP. Mr. Putnam’s practice has focused on significant corporate finance and mergers and acquisition transactions with a particular focus on the retail, real estate, and consumer products sectors. Mr. Putnam holds a Bachelor of Arts (Honours) degree from Queen’s University, a Master of Science degree from London School of Economics and Political Science, and a law degree from the University of New Brunswick. Janis Leigh was appointed Chief Human Resources Officer in June 2017. Prior to this appointment, Ms. Leigh held the role of Senior Vice President, Human Resources and Organizational Development, HBC from February 2015 to May 2017. Ms. Leigh has 20 years of Human Resources experience gained in progressive roles at HBC; establishing strong trusted relationships and partnering effectively on the integration of organizational structures, the development of strong leadership teams, and the building of bench strength. Ms. Leigh holds a Bachelor of Social Sciences with a concentration in Political Science from the University of Ottawa. Todd Zator was appointed as Chief Accounting Officer in March 2014. Mr. Zator was previously the Senior Vice President, Controller, of Hudson’s Bay Company. 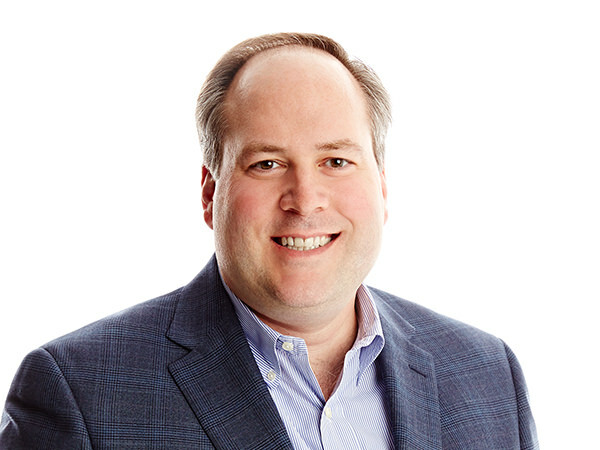 Prior to working with the Company, Mr. Zator held senior roles in finance and accounting, and most recently as Senior Vice President and Corporate Controller of Valeant Pharmaceuticals International Inc.
Mr. Zator holds a Bachelor of Arts degree in Commerce and Economics from the University of Toronto and is a member of the Chartered Professional Accountants Canada. Mr. Kerry Mader was appointed Chief Business Operations Officer in November 2017. 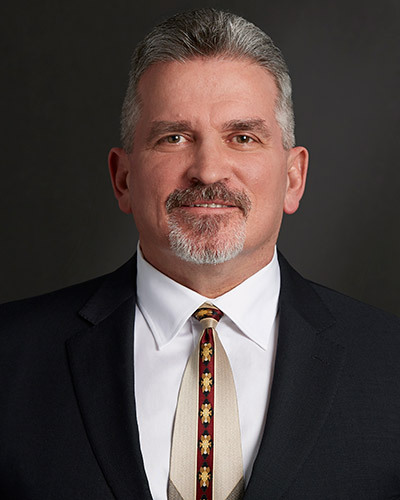 Previously, Mader served as Executive Vice President, Store Planning and Operations since June 2017, and prior to that as Executive Vice President of Store Planning, Construction and Design from June 2013. His prior role was as Senior Vice President of HBC Specialty, responsible for Home Outfitters. In his current role, Mader is responsible for Store Planning, Design, Construction, Facilities, Operations & Visual Merchandising. Mader first joined HBC in 1978 at The Bay in Manitoba. Over the past 39 years, he has held numerous executive positions within HBC including General Manager of Hudson’s Bay Queen Street, including Regional GM for Ontario and, most recently, Senior Vice President of Store Planning, Construction and Design. During his tenure with Store Planning, Mader spearheaded his team through many projects such as the design and implementation of the 2006 HBC Olympic Shops, expansion of Saks and Saks OFF 5TH into Canada, expansion of Hudson’s Bay and Saks OFF 5TH into Europe and the Flagship Saks NY store renovation. A graduate of the UBC Retail Executive Development Program and the Babson College School of Executive Education in Strategic Planning and Management in Retailing, Mader’s accomplishments include a Lifetime Achievement Award from Frontier School Division. 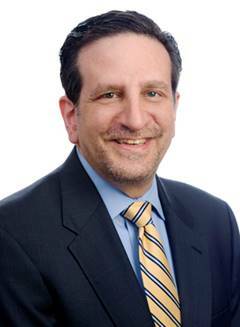 David Schwartz was appointed Executive Vice President, General Counsel & Corporate Secretary in September 2016. 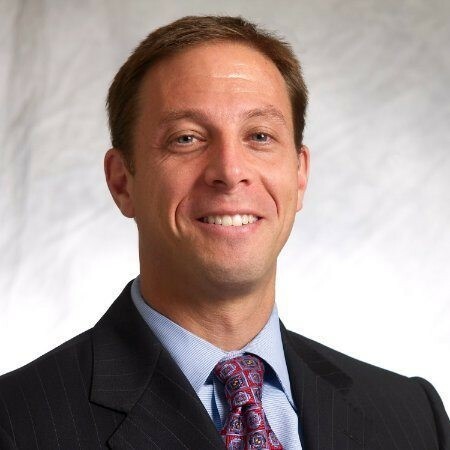 Prior to joining HBC, Mr. Schwartz served as EVP, General Counsel of Toys "R" Us for over a decade. Mr. Schwartz has extensive legal and regulatory affairs experience in international retail, spanning real estate, intellectual property, litigation, regulatory compliance and securities. Mr. Schwartz holds a Juris Doctorate from University of Pennsylvania Law School. He also holds an Master of Business Administration from Columbia Business School and a Bachelor of Arts degree in economics from Duke University. Helena Foulkes was appointed CEO of HBC in February 2018, where she is responsible for HBC’s global strategy and operations for all banners, overseeing more than 66,000 associates worldwide. 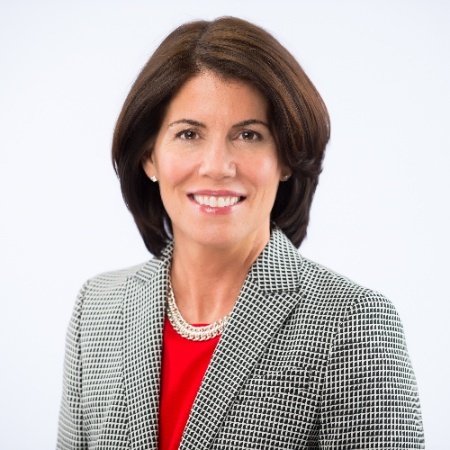 Prior to joining HBC, she spent 25 years at CVS, most recently as Executive Vice President of CVS Health and President of CVS Pharmacy, a position she held since January 2014. 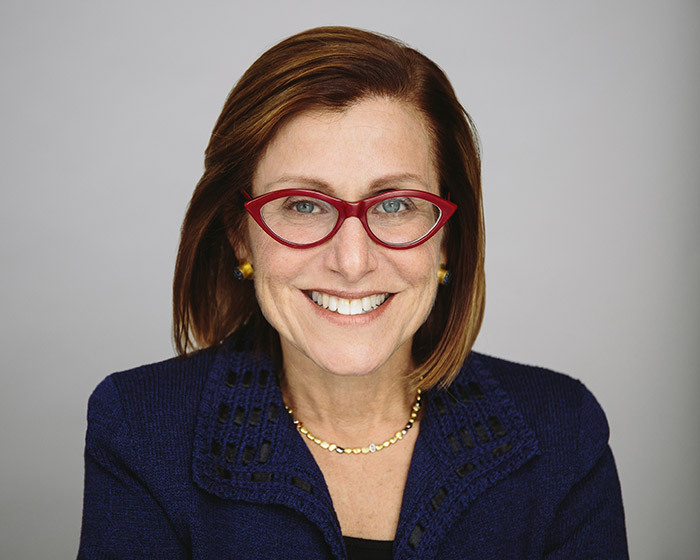 Before joining CVS, Foulkes worked at Goldman, Sachs & Co. and Tiffany & Co.
Ms. Foulkes has received numerous professional honors, including being named to Fortune’s list of Most Powerful Women in Business, as well as Fast Company’s Most Creative People in Business list. She serves on the boards of The Home Depot and the Harvard University Board of Overseers and the National Association of Chain Drug Stores (NACDS). Ms. Foulkes holds an undergraduate degree from Harvard College and an MBA from Harvard Business School. Edward Record was named Chief Financial Officer of HBC in August, 2017. Prior to this role, he served as J.C. Penney’s (JCP) Chief Financial Officer and Executive Vice President from March 2014 to July 2017. During his time with JCP, Mr. Record helped dramatically improve JCP’s capital structure, reduce its debt leverage and significantly improve its credit rating with multiple upgrades. Prior to joining JCP, Mr. Record served as the Chief Operating Officer of Stage Stores from 2010 to 2014, and its CFO from 2007 to 2011. While at Stage Stores, Mr. Record oversaw store locations and operations, IT, real estate, e-commerce, logistics, construction, legal and risk management aspects of the business in addition to leading its off price division. 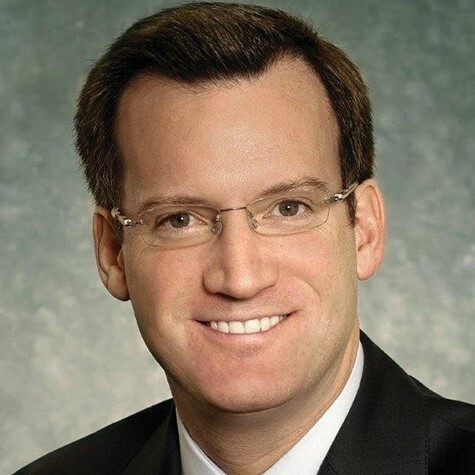 Record has also held executive leadership positions at national retailers, including Kohl’s, serving as Senior Vice President of Finance from 2005 to 2007, and Belk, where he was the SVP and Controller for three years. Record began his extensive career in retail at Kaufmann’s, a division of The May Department Store Company, holding various roles across the finance department, ultimately assuming the role of VP of Finance and Controller. Mr. Record holds an AB in Economics from Princeton University and an MSIA in Finance from Carnegie Mellon University. 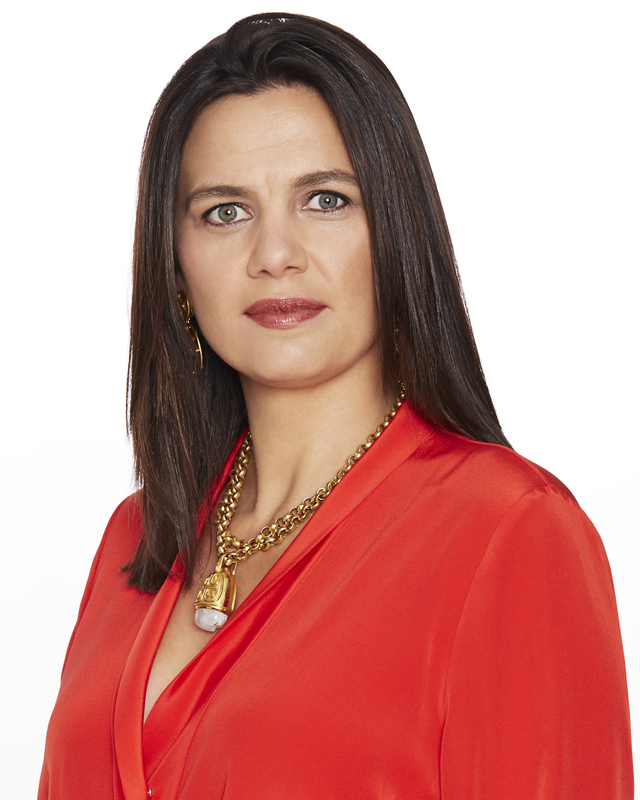 Vanessa LeFebvre was appointed President of Lord + Taylor in May 2018. She joins HBC from Stitch Fix, where she was VP, GMM of women’s, the primary business for the company. Ms. LeFebvre has nearly 20 years experience in the retail industry. She began her career as an Executive Trainee with the May Company (parent of Lord + Taylor at the time) in 1999. Over the course of 10 yrs with Lord + Taylor, she was moved up through several buying assignments in Ready To Wear to Divisional Merchandise Manager of Modern and Contemporary Sportswear in 2005. After Lord + Taylor, Ms. LeFebvre worked for a number of retailers including, TJX, Macy’s and Daffy’s. At Macy’s, Ms. LeFebvre was the principal architect of Macy’s Backstage division, where she was responsible for all aspects of the business. She grew the division into a multi-concept operation, including store within store concepts, during her tenure. Ms. LeFebvre holds a BA, Psychology from the University of Pennsylvania. Bari Harlam was appointed Chief Marketing Officer in April 2018. Prior to joining HBC, Ms. Harlam served as the Executive Vice President of Membership Marketing for BJ’s Wholesale Club. Prior to that, she was the Chief Marketing Officer of Swipely (now Upserve). Before Swipely, she served as the Senior Vice President of Marketing for CVS Health Corporation, where she built and launched CVS/pharmacy’s ExtraCare program, the largest retail loyalty program in the world. 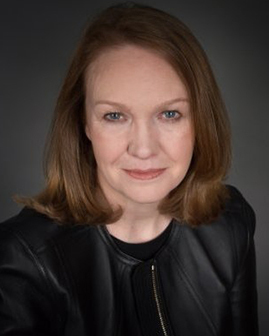 Ms. Harlam has an established academic career having served on the Faculty of Marketing at The Wharton School, University of Pennsylvania, Columbia’s Graduate School and the University of Rhode Island. She serves as a Board Director for Eastern Bank. Ms. Harlam received her B.S., Masters, and Ph.D. from The University of Pennsylvania, The Wharton School. When you walk into one of our stores, our Associates are friendly and attentive, the atmosphere is inviting, the displays are eye-catching, the merchandise is top notch—and none of this happens by accident. 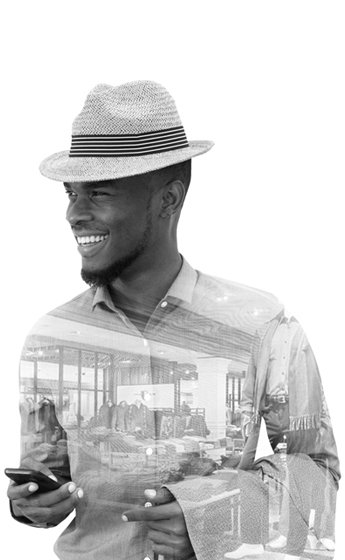 We’ve redesigned retail over past several decades—and we’d love for you to help lead us even further into the future. Three words come to mind when you think of our corporate division: Organization, insight, and creativity. Because of our corporate centers, where so much of the HBC creative journey takes shape, our store locations and websites run like well-oiled machines. From buyers and planners to marketing and finance and everything in between, HBC offers as many varied and enthralling job opportunities as its stores offer brands and styles. Our DC teams specialize in the movement of merchandise from vendor to stores. This ensures that all locations have the right merchandise at the right time to present the best assortment to our customers. Our DC teams specialize in the movement of merchandise from vendor to stores. This ensures our stores have the right merchandise at the right time to present the best assortment to our customers. 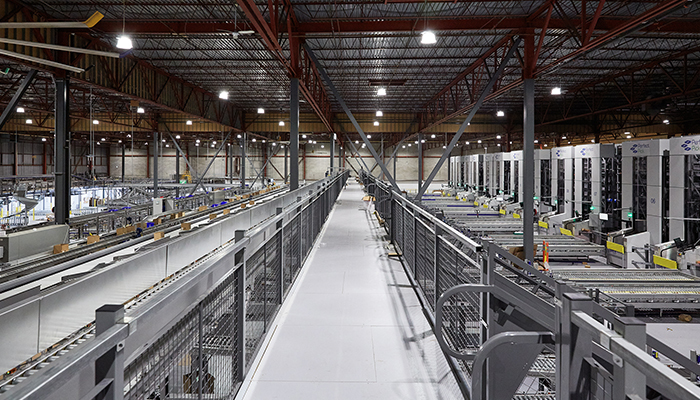 We also have e-commerce fulfillment centers, which provide product direct to customers from their online purchases. 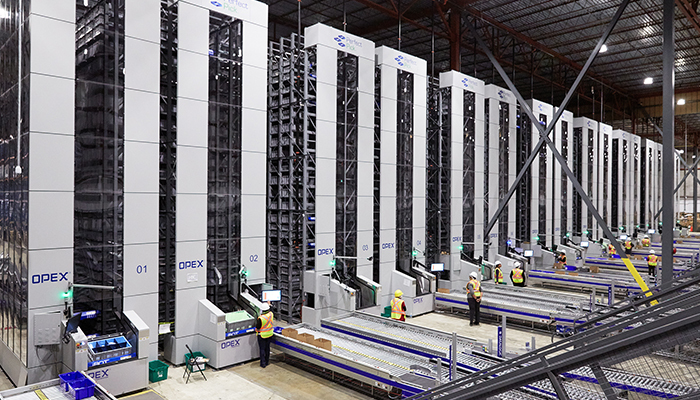 We have an array of opportunities available in our Distribution Centers, including material handlers, coordinators and leadership roles. In our corporate Logistics we have positions in Transportation, Supply Chain, Project Management at all levels and focus on continuous improvement and leveraging technology. HBC Tech drives the digital retail/e-commerce and digital customer experience across all HBC retail banners, including Hudson’s Bay, Lord + Taylor, Saks Fifth Avenue and Saks OFF 5TH. 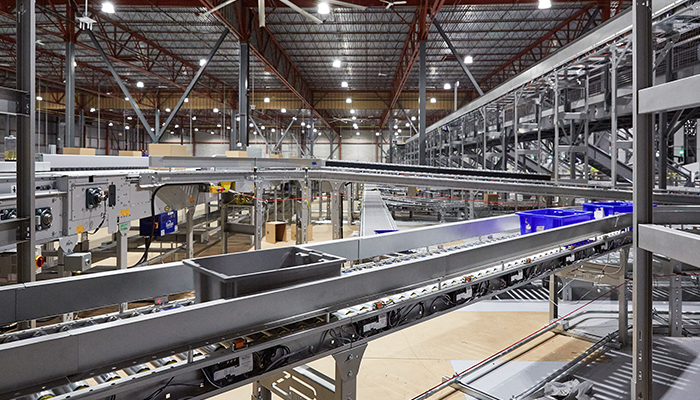 While it’s clear that the future of retail will rely heavily on new digital and online innovation, we believe that this best model is an omni-channel approach to succeed in the coming years. With millions of customers, both online and in stores, HBC is positioned at the center of this reinvention. 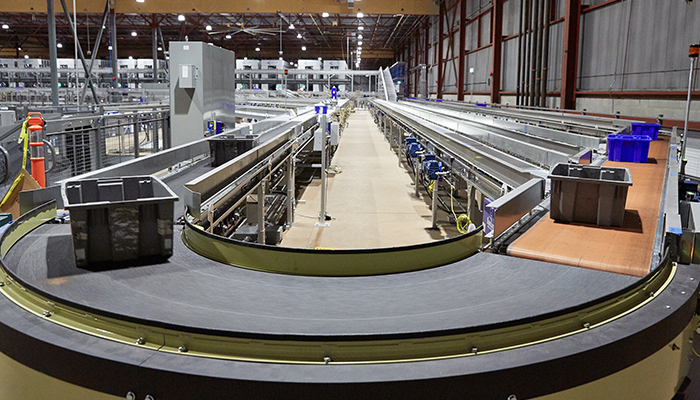 Fast-paced – Our Associates are constantly tackling new problems and challenges that result from working in an industry that is continuously evolving. Team-oriented – Our Associates work on small, cross-functional teams with a high level of autonomy and ownership. Projects are run in an agile environment. We keep meetings to a minimum so people can focus on getting work done. Growth – Our Associates are encouraged to use 20% of their time for learning new technologies. HBC Tech also has a strong history of developing our employees and opening new doors for them to grow their careers. We’re adventurers and innovators—and we have taken bold risks and charted new paths to get to where we are today. Your academic background has given you the tools you need to excel, and HBC is the ideal enterprise to flex your knowledge and put all your ideas into practice. One thing has taken us this far since 1670: People. We reward people for taking initiative, getting creative, and getting the job done. Whether it’s at Hudson’s Bay, Saks Fifth Avenue, Home Outfitters, Lord + Taylor or Saks OFF 5TH, our programs — from executive training to in-store sales careers — will differentiate you from the mainstream and help you join a team that has been leading in reinvention since day one. At HBC, it’s the people that matter—and we’re looking for fresh talent to lead us into our next adventure. If you’re ready to work with the best and brightest retail minds, we’re ready to offer you amazing opportunities and boundless growth potential. Strong, people-oriented customer service, creative individual empowerment, innovation, and teamwork make up the fabric of our culture. We encourage personal growth. And we love to promote from within. The current retail landscape is changing faster than ever, and that means we’ve got plenty of opportunities ahead. When you begin a career with HBC, you get to choose your own adventure. We’d love for you to help lead us into our next hundred years—and beyond.